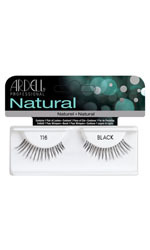 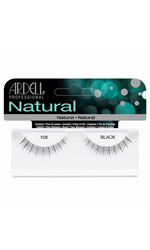 With lots of different styles, Ardell Fashion Lashes are sure to have the style just right for you. Made of 100% human hair. Look great everyday! Get the look that you would like to achieve with these gorgeous Ardell lashes. Get the glamorous look of long beautiful lashes everyday with Fashion Lashes which are comfortable to wear all day. Get fabulous eyes with these natural looking curved lashes which will add length and volume. 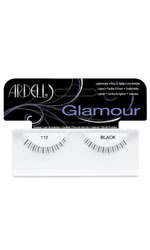 Get the glamorous look of long beautiful lashes everyday. Beautifully curved and feathered to give you a high definition look.